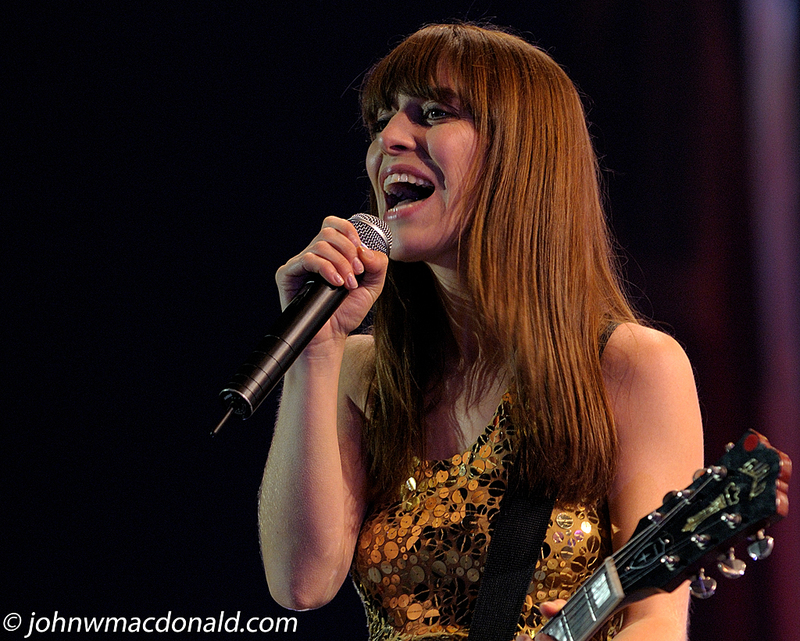 Tonight I just reworked a photo from Feist's show on Parliament Hill from the 2007 Canada Day evening show. Pearl sent me a reminder of Feist's recent appearance on The Rick Mercer Report. You can view the November 25th episode which is online here: www.cbc.ca/mercerreport/video.html Thanks for the head's up, Pearl!